THE MAPLES-C Plan-only 12 units this size in complex. 2,286 sf 5 bedrooms/4 bath townhouse & fantastic 793sf private, outdoor patio & deck w/sliding glass doors from LR & Kitchen. Compares to a detached home but at a townhouse price! AND on a quiet cul-de-sac! Previously renovated eat-in kitchen w/Fisher/Paykel appls, laminate floors on main & lower level, new carpets up, freshly painted, newer blinds & renovated bathrms. LR features F/P & vaulted ceilings. Upstairs offers 3 bdrms & 2 baths. 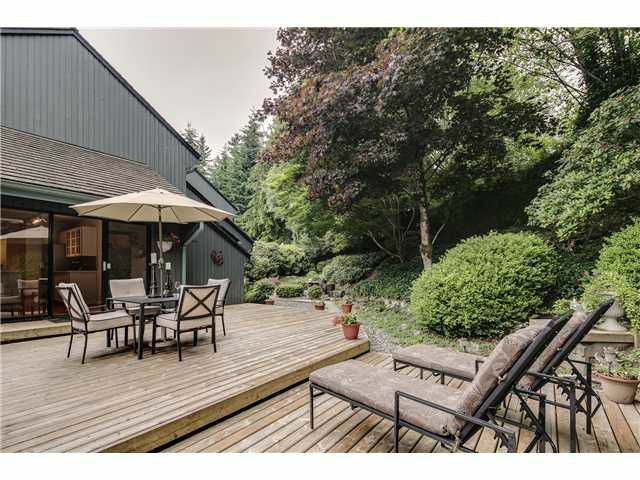 Lower level has walk-out, family rm, bathrm & 2 bedrms (no windows). The Maples offers a salt water pool & the perfect family community. 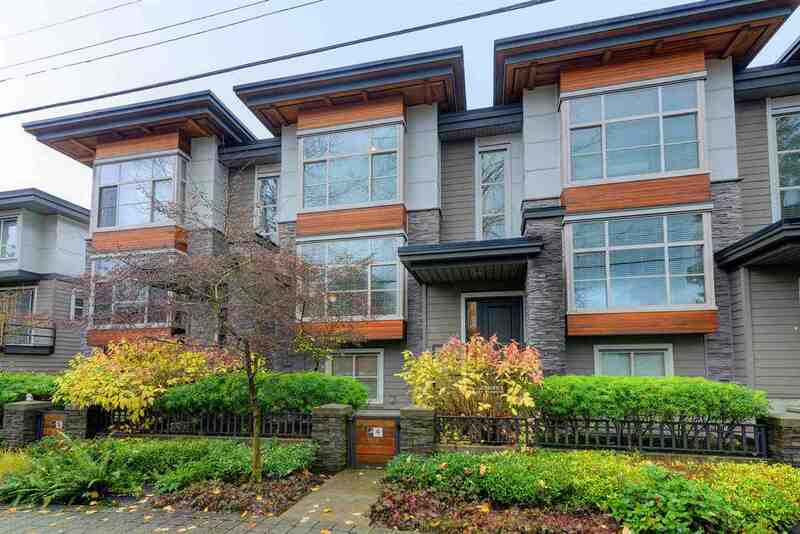 Close to shopping, skiing, beaches, schools & Deep Cove!